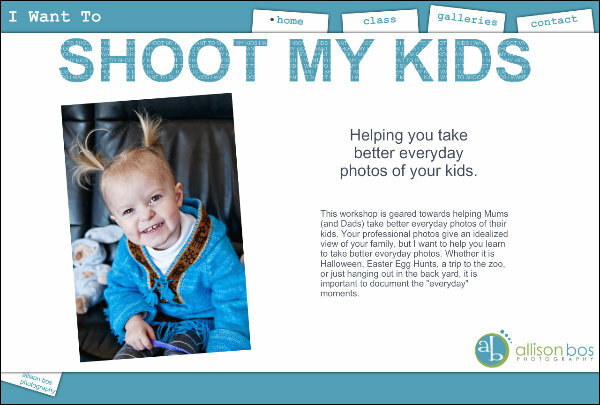 This workshop is geared towards helping Mums (and Dads) take better everyday photos of their kids. Your professional photos give an idealized view of your family, but I want to help you learn to take better everyday photos. Whether it is Halloween, Easter Egg Hunts, a trip to the zoo, or just hanging out in the back yard, it is important to document the "everyday" moments. Helping you take better everyday photos of your kids.